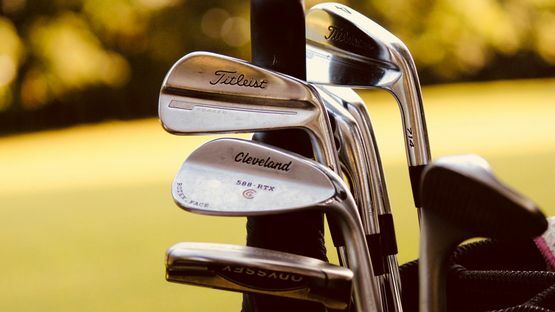 Our Junior golf club memberships are ideal for all young people of all abilities as they allow juniors to develop their skills and meet new people while also pursuing a new hobby. To arrange a tour of our club in Chigwell, Essex, please contact our Junior Organiser who will provide all the membership information you need to know. 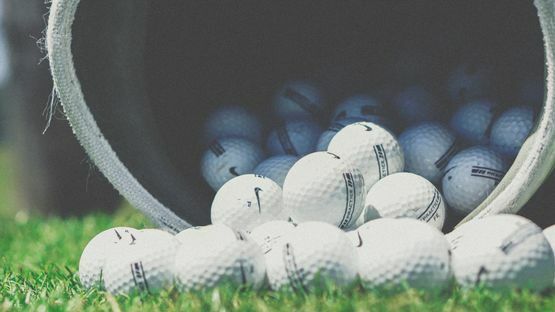 Hainault Forest Golf Club is passionate about developing the skills of the next generation of golfers, and we provide free junior golf club memberships for all children under the age of 14 to help us achieve this. Our junior section has been part of the club’s long history and our juniors have continued to play a key part in National, County, and Club competitions. We recognise that juniors are the future of our Club. Therefore, our goal is to encourage participation in a safe and friendly environment. Our junior section compromises of both boy and girl golfers aged between 10 to 18, including both beginners and handicap players. Our juniors have excelled in their golfing ability through the Essex County training programme, and some of them have played for Essex and attended England trials. Ever Thought about Joining a Golf Club? Hainault Forest Golf Club welcomes new juniors to the Club’s friendly environment, and we are proud of our modern, professional, and encouraging approach to Junior Golf. We welcome junior boys and girls from beginners to all playing abilities. Please visit the golf club or contact the Junior Organiser who will show you around the golf club and go through the benefits of joining. We also provide an opportunity for Juniors to ‘try before buy’ i.e. come and experience our golf club and play the course with our Juniors before you proceed with your application. Joining is easy, once you have contacted the Junior Organiser and you are happy with the club’s Junior Programme and rules, you will be asked to complete an application form. What Will I Get from Joining? Pay and Play 18 Holes of Golf from Only £10.00!!! Contact our organisers in Chigwell, Essex, to find out more about our junior golf club memberships.